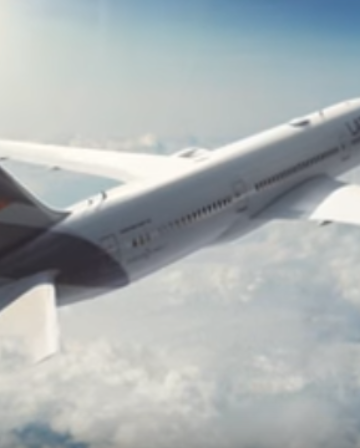 My esteemed InsideFlyer colleague, Craig, wrote an interesting piece earlier explaining why he had taken the decision to redeem a large chunk of his SPG Starpoints balance. This was essentially a response to the numerous rumours swirling around Marriott Rewards and Starwood Preferred Guest at the moment. In particular, the (as yet completely unverified) speculation that SPG’s excellent frequent flyer programme transfer options could be curtailed without notice, perhaps as soon as next week. Craig is an extremely smart chap who knows the Points/Miles world inside out, so even on the rare occasions I don’t agree with him, I always take his arguments seriously. I therefore approach this subject safe in the knowledge that I may well end up with considerable quantities of egg on my face in the near future. However, he ended his article by asking whether he was overreacting to the rumours (by swiftly redeeming a hefty 150,000 Starpoints), and I’ve got to be honest and say I think he might be. For better or worse, I haven’t felt compelled to redeem a single Starpoint due to the rumours (yet! ), so I thought it would be useful to provide a different perspective and explain why I’ve taken that view. The argument Craig makes is compelling. The upshot is that while he doesn’t really believe Marriott/SPG are highly likely to pursue such a draconian devaluation without any warning, he can see a ‘spreadsheet’ sort of logic to them doing so. The risk is therefore real (if probably small) and therefore mitigating action should be considered. Given that he intended to transfer his Starpoints over to frequent flyer programmes at some point anyway (and nobody realistically expects the transfer rates/options to improve), he concludes that doing nothing is where the major downside risks lie in this situation and that making some pre-emptive transfers is therefore the sensible thing to do. There’s a lot of very good sense in that analysis, but I don’t think it fully incorporates a couple of key points. The first point, is simply what do we really think the likelihood of Marriott making such an aggressive move would be? Many big companies could save a few million quid in the short term by pursuing policies that hurt customers, but that doesn’t mean it’s a good idea for them to do so. 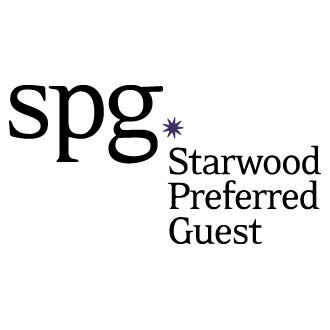 Would stopping SPG transfers to frequent flyer programmes save Marriott money? Almost certainly. I’ve bought an expensive hotel chain. 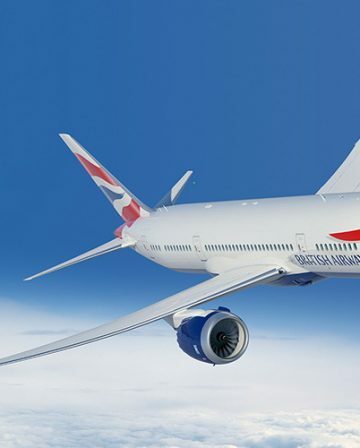 I’d like to keep its customers but rather than spend their points on hotel stays – which cost me relatively little – many insist on converting their points into airline miles, something that costs substantially more. Maybe I should stop this. Will the majority of SPG members stop staying simply because they lose the ability to convert to miles at an attractive ratio? Probably not – we’re pretty successful at Marriott without offering such a thing – so let’s put a stop to 1:1 (or 1:1.25) airline transfers. If we provide advance warning, however, we might have a “run on the bank” as many SPG members rush to convert their Starpoints into airline miles. That could get expensive. That would be one way to play it. 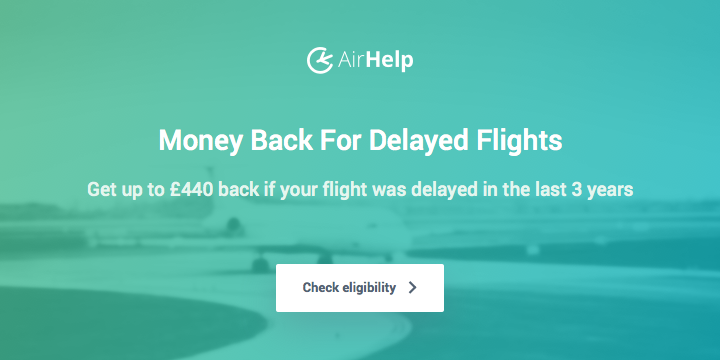 Another (obvious) way to avoid a ‘run on the bank’ situation would be to simply maintain some form of valuable airline transfer option/s in the new programme, so that members don’t feel the need to stampede out the door. The thing to remember here is that Marriott Rewards itself actually already offers one of the most generous transfer options to many airlines, in the form of its superb travel packages, so this wouldn’t be anything novel. If you’ve just spent a lot of money buying a company, particularly one which can trace much of its success down to a relatively small number of frequent guests, antagonising those new members right from the very beginning (when you don’t actually have to), just doesn’t seem very clever. 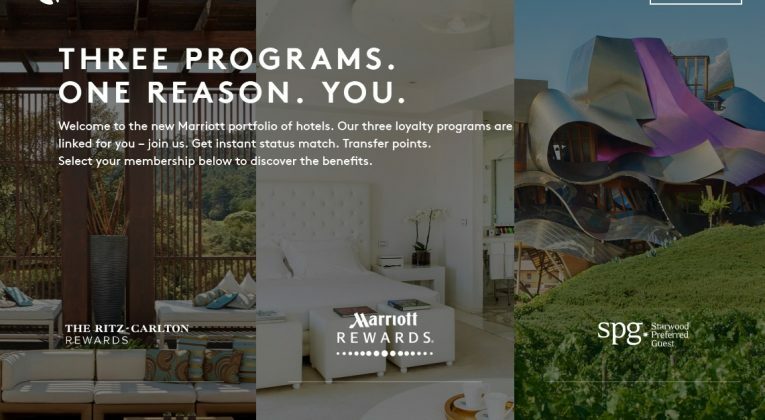 Naturally, businesses (and their leaders) certainly aren’t immune from doing stupid things sometimes, but I think most observers would agree that the Marriott takeover of Starwood has been handled pretty well so far, at least from a loyalty programme perspective. When it comes to the idea of a zero notice removal of SPG airline transfer options, please decide your own view of the risk, but I’m personally struggling to assign anything over a few percent at most. I don’t think it’s impossible, but I do think it’s very unlikely. The second point that needs to be considered is the wider ‘risk environment’ when it comes to Points/Miles – devaluations are sadly part of the landscape. 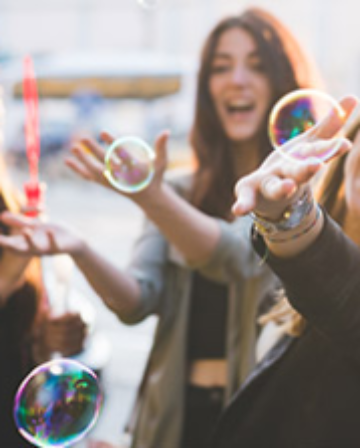 One of the key attributes of Starpoints is their flexibility – you can transfer them to dozens of different airline programmes. 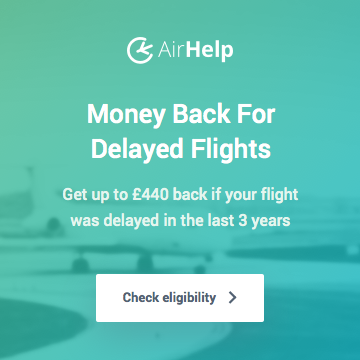 This isn’t just useful, it’s also a fantastic way of protecting yourself from the regular devaluations that we see individual airline programmes make. 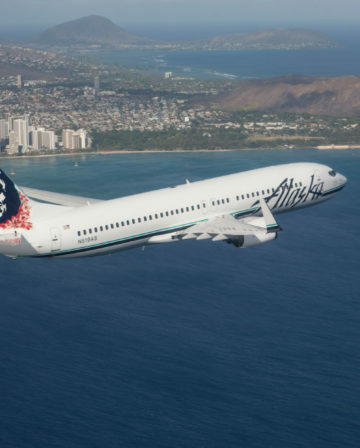 I’m a big fan of Alaska Mileage Plan Miles for instance, but Mileage Plan has made changes (with little or no notice) in the past that I didn’t like. I can protect myself from those sort of changes by keeping my (potential) Alaska Miles as Starpoints until I really need to transfer them. If Alaska devalued and no longer provided the best value for the redemptions I wanted to make, I could transfer my Starpoints to a different programme. I do have one caveat to end on, which is that good risk management is all about diversification. If you’re sitting on hundreds of thousands of Starpoints, then it might well be prudent to consider slimming that down a bit with some well chosen high-value transfers. Do it carefully and with a plan though (like Craig did! ), as when it comes to Points and Miles, the risk of devaluation is basically impossible to eliminate entirely. Are you planning any Starpoint transfer because of the rumours? Wasn’t planning on it but Craig definitely had me starting to feel concerned. Is it cheaper buying Marriott Points and converting them than buying Starpoints? I stocked up during the last Starpoints discount, but it’s always good to know what the best option is if you need some Points when there isn’t a sale on. I moved my Sartpoints to Krysfliers as it was my main primary objective of having starpoints as soon as I heard the story of rumors. Both articles are interesting but I do not want to suffer any devaluation on 50k SPG which is hard to collect as a UK individual. Yes, I agree where you have a clear plan already, that could well be prudent. My situation is that I have quite a few different pools of Miles already and don’t really want to add more to a specific one (thus putting me at greater risk should that programme devalue), unless I actually have to.